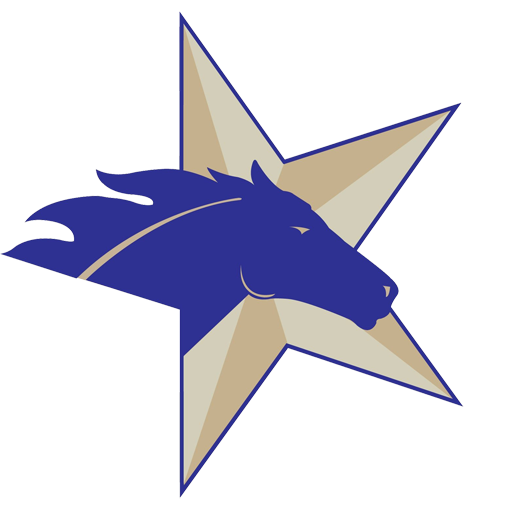 A colt by Munnings and a filly by Bind both clocked a co-fastest eighth-mile in :10.2 during Sunday’s under tack show for the Texas 2-Year-Olds in Training Sale at Lone Star Park. 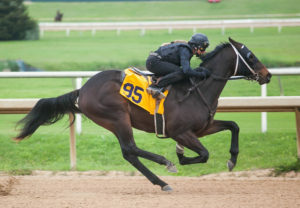 The horses worked against a moderate headwind on a chilly day at the Dallas-Fort Worth area track in advance of the auction set for Tuesday at 12 noon Central. 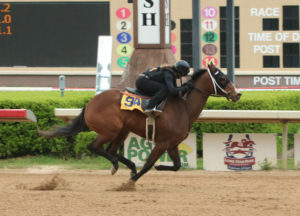 Hip 94, a Louisiana-bred daughter of Bind named Charlotte G, was the first to work :10.2. The April 30 foal from the consignment of Twin Oaks Training Center, agent, is the first foal out of an unraced Summer Bird mare from the family of Texas-bred graded stakes winner Promise Me Silver. Hip 95, an unnamed Texas-bred colt by Munnings, equaled that time over the Lone Star surface. Also consigned by Twin Oaks Training Center, agent, the unnamed March 18 foal is out of the stakes-placed Seneca Jones mare Proudtobeajones, who has produced four winners including $94,365 earner Proud Player. Click here to view all the breeze show times. Videos of the under tack show will be online this evening at www.ttasales.com, and live video of Tuesday’s sale will also be available on the website.